This exhibition is the first part of an exhibition exchange project between the Lithuanian Photographers’ Association and The Print Center. In December 2016, a Lithuanian photography exhibition titled Every Day Life will be exhibited at The Print Center in Philadelphia. According to Eglė Deltuvaitė, who was integral to the organization of this project, it was born from a collaboration the two groups have enjoyed since 2013. 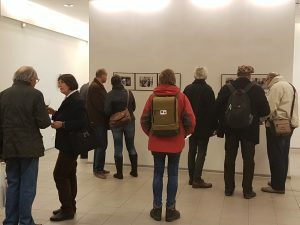 The friendship with The Print Center, which recently celebrated its 100th Anniversary, offers the opportunity to exchange exhibitions, photo books and share photography stories with the communities in Vilnius and Philadelphia. It also s well brings these stories to smaller towns and communities in Lithuania. Streets of Philadelphia: 1970–1985 is an overview of street photography made in Philadelphia during an era which was critical in forging the city’s contemporary identity. Curated by John Caperton, The Print Center’s Jensen Bryan Curator, it captures an era that began with jubilant preparations for the United States Bicentennial in 1976 and ended with the tragic decision by the City to bomb the black liberation group MOVE’s home. 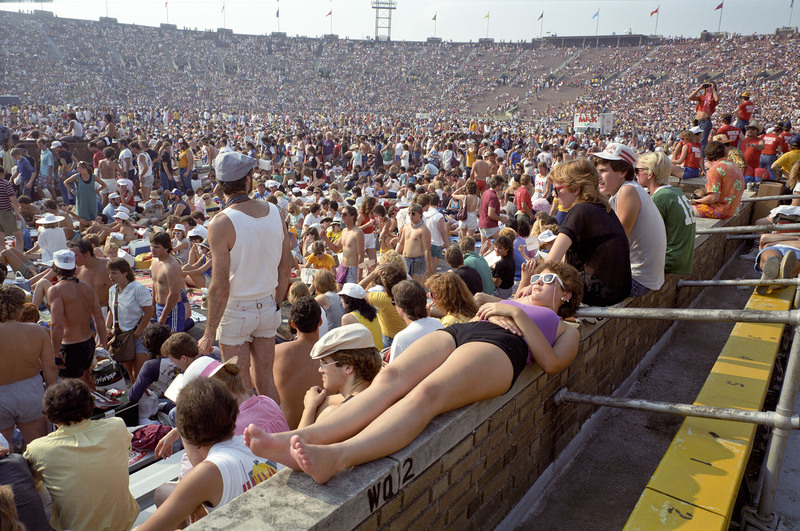 The exhibition provides a look at the city at a time that is distinctly different than today. With the continuing renewal of Philadelphia, the perception of the city as gritty and dangerous has changed dramatically. The exhibition brings together the work of sixteen widely celebrated photographers and features many excellent works that have rarely been shown publicly. The dozens of images included in Streets of Philadelphia: Photography 1970–1985 create a diverse and complicated portrait of the city.